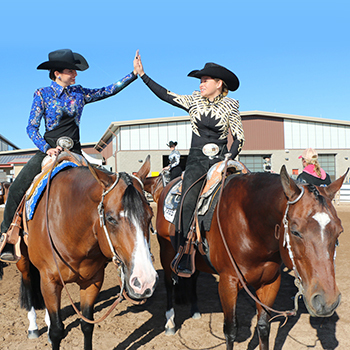 youth programs, trail rides, show and educational opportunities. 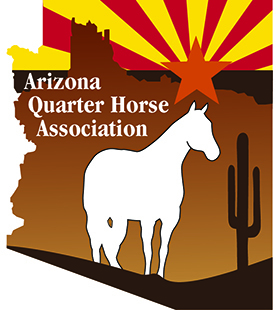 Arizona Quarter Horse Association is an affiliate of the AQHA which serves to promote and encourage American Quarter Horse ownership and participation throughout the state of Arizona. We invite you to get involved with our many events and volunteer opportunities. 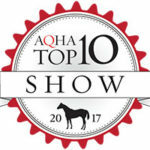 It’s not just a horse show….it’s an equine extravaganza! When Sun Circuit debuted on its March dates last year, the show was the largest it had ever been. Now that record has been smashed once again. 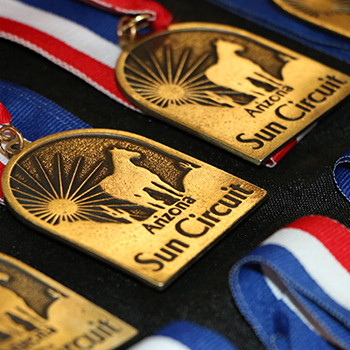 The 2018 Sun Circuit celebrated its 45th Anniversary surpassing last year’s stellar numbers by 10%. 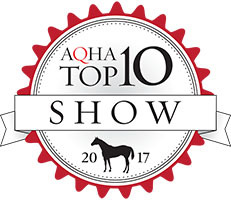 Over 19,000 class entries encompassed everything from jumping to roping and included a range of exhibitors from Level 1 to World Champions. 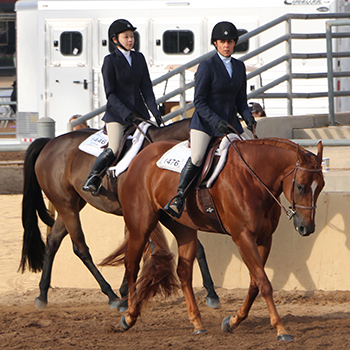 In addition to AQHA classes, the show hosted NSBA, NRHA, Versatility Ranch Horse and All-Breed and Color Breed classes. 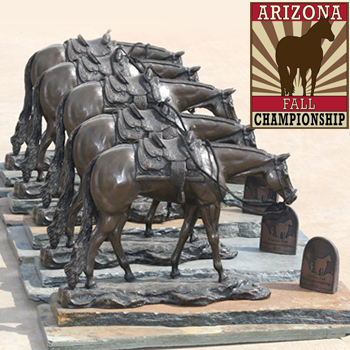 Arizona Quarter Horse Association is proud to welcome Standee as a sponsor. Since 1981, Standlee has grown and manufactured the highest quality sun-cured western forage products. Check out their complete line of baled and bagged forage products and other fine products. 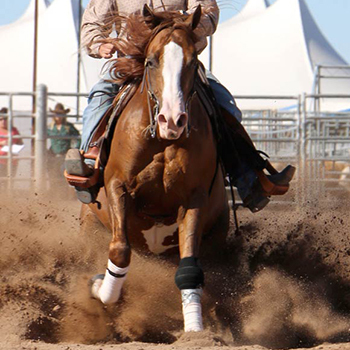 The Arizona Quarter Horse Association and Sanderson Ford are excited to announce that AzQHA members will now be receiving a $500 discount when purchasing a new Ford from Sanderson Ford. 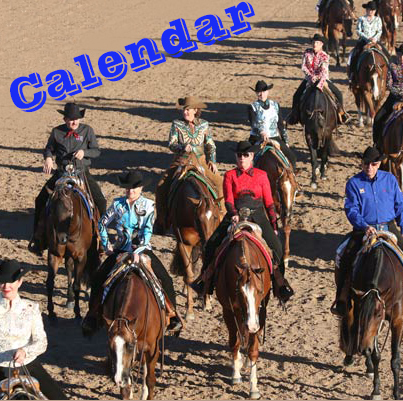 This discount is in addition to the Ford Motor Companies $500 discount for members of American Quarter Horse Association. Sanderson Ford is the official auto and truck dealer of AzQHA. 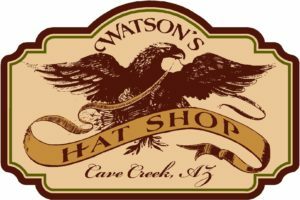 Watson’s Hat Shop is proud to be the official hat shop of AzQHA. Get a 10% discount on a hat purchase up to a maximum of a $250.00 discount to AzQHA members.